Owls Hall > News > Latest News > Giving never gets boring! 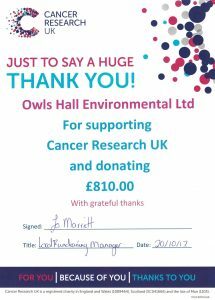 Here at Owls Hall we work with three amazing charities, one of them being Cancer Research UK who we have recently managed to raise £810 for. The other charities we support include Guide Dogs for the Blind and Tools With A Mission (A Christian charity sending tools across the world) for whom we have also recently raised a combined total of £572.95. Each installation job that Owls Hall attend over £5,000 generates a £10 donation, which we donate on our customers behalf. We also take a Guide Dogs for the Blind collection box to our summer event shows which enables us to give that little bit extra. 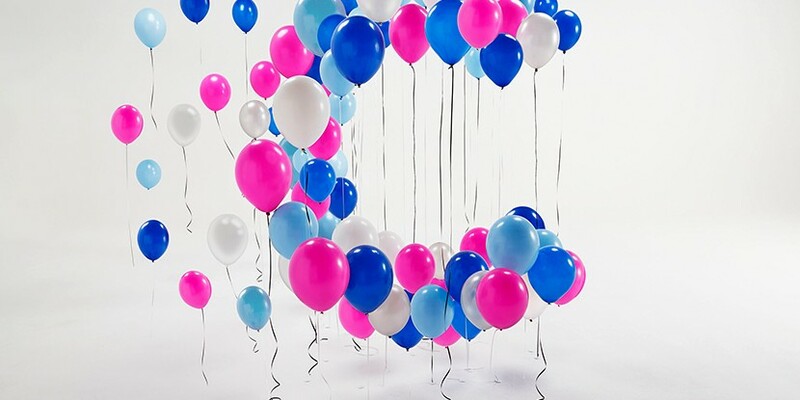 Fundraising for our chosen charities remains a core objective for us, it is a great feeling to know that we are contributing to such a worth while cause.